Looking for the best family medical card in Malaysia? 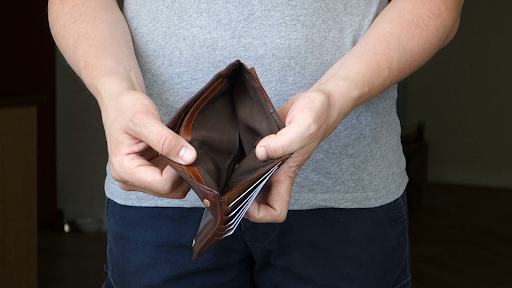 If you have had enough of going through countless of sites scavenging through a ridiculous amount of medical insurance from insurance companies then look no further, we here, have the absolute best solution for you. 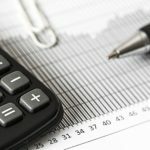 It comes from the number one insurance company in the world and it is a very reliable company for insurance, and here at PolicyStreet. It is our lifelong goal in PolicyStreet, to help the families of Malaysia who are in search for the best medical card, especially best family medical card in Malaysia, in easier, simpler and affordable way. Unfortunately, all the good things are sometimes hidden from the public, but we are here to bring it out to the public to allow better awareness to benefit the families of Malaysia more effectively so that everyone in Malaysia is protected. 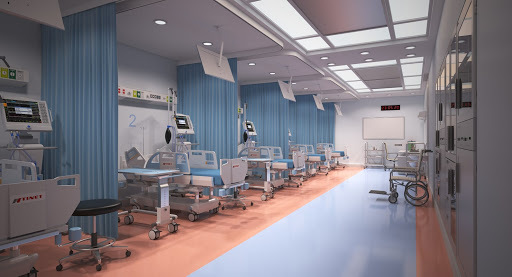 AXA Medical Card is the best medical insurance in Malaysia as it provides the most coverage with the most affordable price compared to its other contenders. 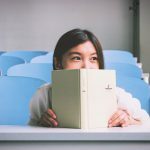 If you do some research on this particular medical card, you will see that it has an incredibly cheap price, yet it does not cut off any benefits for the customers, it has a whole plethora of highly valued benefits that every family is looking for. 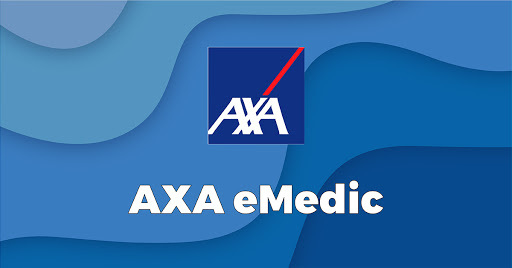 AXA eMedic Medical Card offers two major options and that is coming with deductibles or non-deductibles. 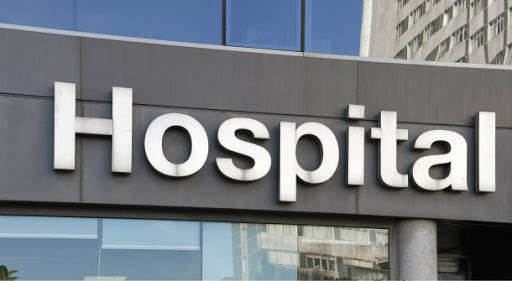 It gives families the option of saving extra money for those who don’t visit the hospital often, and for those who do visit the hospital often, they can benefit from the non-deductibles. AXA eMedic Medical Card is incredibly flexible for everyone and it is made to make our lives easier. This is why it is considered the best family medical card in Malaysia! Most of the insurance companies that offer medical or health insurance will require you or your family to do a medical check up, but AXA eMedic does not require you or your family to do that but only for you and your family to be absolutely honest in your current medical condition. 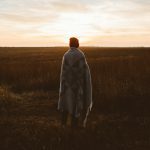 There are many families out there who don’t feel comfortable in sharing their medical condition with a doctor so with this, it can be kept as private as possible. Best family medical card in Malaysia, for the millennial families. We know how hard it is to find a medical insurance Malaysia to fit both of our and our children’s needs. Now, you don’t have to wreck your brain on finding a different insurance for your children anymore as AXA Medical Card, we protect your children from as young as days old. AXA eMedic does not forget about our most joyous part of our lives, and that is our children, they will do everything to protect them as well. Cashless Admissions, you and your family will be able to get easy and quick treatments easily with AXA eMedic Medical Card. Sometimes when we need to get admitted into the hospital, we will be required to have some cash on us and most of us nowadays do not carry cash, this will cause a certain panicky feeling and it is very troublesome, with this, we won’t need to worry about this anymore, thanks to AXA eMedic, the best family medical card in Malaysia! There are many insurance companies that offer medical insurance but they have limited days on board, and for those patients who need more time in the hospital for their recovery will be in shock and a little upset, but not with AXA eMedic for they have unlimited days warded, so you family will have one less thing to worry about when they are on their way to recovery, no stress anymore, and they will be able to relax. 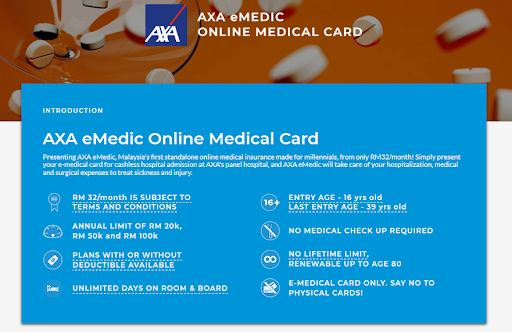 One of the other top reasons why AXA Medical Card is the best Medical Insurance in Malaysia is that getting insured is done online and the entire process takes only 5 minutes and even less depending on how fast you type in your own or your family’s information personal information on their behalf. You and your family don’t have to travel anywhere or talk to anyone, and once done, an email will be sent that contains an online policy in the email that is used to get to set up the insurance. Best family medical card in Malaysia, hands down! Get yourself and your family protected with our AXA eMedic Online Medical Card, the best family medical card in Malaysia from only RM32/month, we will cover your family’s medical expenses up to RM100,000 if the need ever arises. 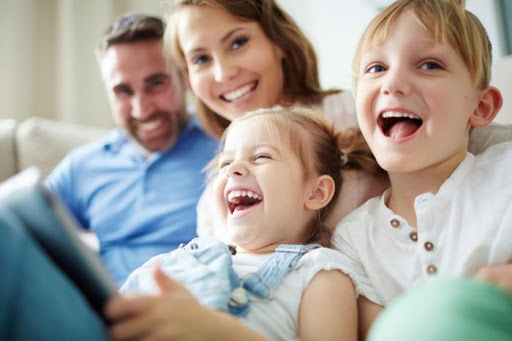 Best of all, we can cover your entire family, so visit PolicyStreet.com to find out more about this incredible product, ever ready to be there for you and your family when you need it the most, plus enjoy RM50 rebate exclusively by PolicyStreet. Click here to read more articles like this!